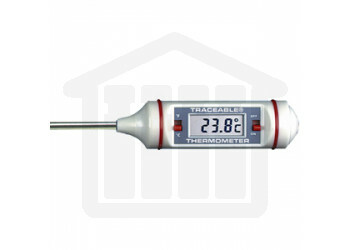 The calibrated digital thermometer is an extremely accurate thermistor-based thermometer. 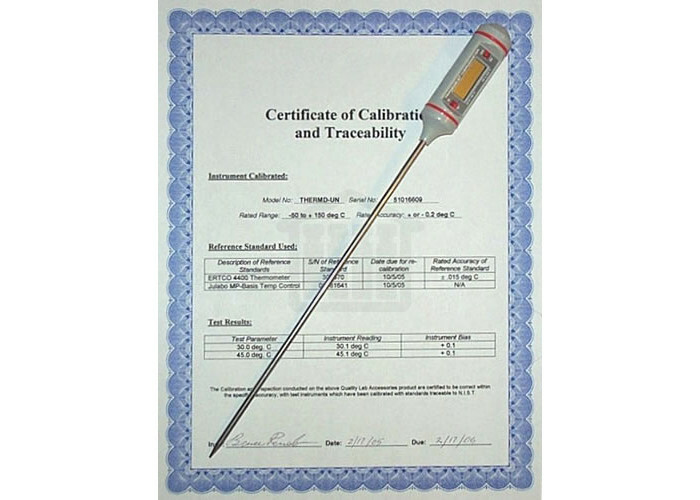 It is ideal for validating dissolution bath and media temperature as well as general lab use. 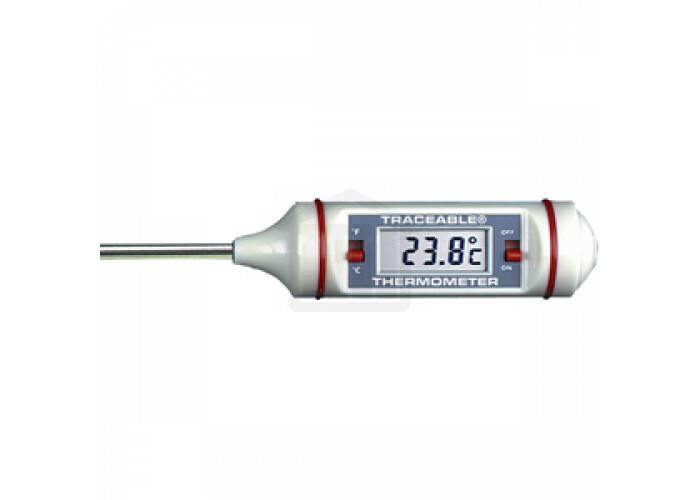 A simple switch lets you set the digital display to show either Celsius or Fahrenheit readings.